This blog post was authored by Erin Chapple, Corporate Vice President, Windows Server. I am thrilled to be back at Ignite this year! Over the last two years, I’ve had the pleasure to announce major releases of Windows Server. Two years ago, it was the launch of Windows Server 2016. Last year, it was the first release in the Semi-Annual Channel, Window Server, version 1709. This year is no different. Today, I’m excited to announce that Windows Server 2019 will be generally available in October and we have updated Windows Admin Center, version 1809, to support Windows Server 2019 and Azure hybrid scenarios. Windows Server 2019 builds on the foundation of Windows Server 2016, the fastest adopted version of Windows Server with 10s of millions of instances deployed worldwide. Customers like Alaska Airlines, Tyco, and Tieto have adopted Windows Server 2016 to modernize their datacenters. Hybrid: The move to the cloud is a journey. A hybrid approach, one that combines on-premises and cloud environments working together, is a core element of our customers’ modernization strategy. This is why hybrid is built in to Windows Server 2019 and Windows Admin Center. To make it easier to connect existing Windows Server deployments to Azure services, we built interfaces for hybrid capabilities into the Windows Admin Center. With Windows Admin Center and Windows Server 2019, customers can use hybrid features like Azure Backup, Azure File Sync, disaster recovery to extend their datacenters to Azure. We also added the Storage Migration Service to help migrate file servers and their data to Azure without the need to reconfigure applications or users. Security: Security continues to be a top priority for our customers. With the security threats growing in number and becoming more and more sophisticated, we continue to keep a persistent focus on security. Our approach to security is three-fold: Protect, Detect, and Respond. We bring security features in all three areas to Windows Server 2019. On the Protect front, we had previously introduced Shielded VMs to protect sensitive virtualized workloads such as Domain Controllers, PCI data, sensitive healthcare, and financial data among others. In Windows Server 2019, we extended support of Shielded VMs to Linux VMs. On the Detect and Respond front, we enabled Windows Defender Advanced Threat Protection (ATP), that detects attacks and zero-day exploits among other capabilities. Windows Server 2019 also includes Defender Exploit Guard to help you elevate the security posture of your IT environment and combat ransomware attacks. Application Platform: A key guiding principle for us on the Windows Server team is a relentless focus on the developer experience. We learned from your feedback, a smaller container image size will significantly improve experience of developers and IT Pros who are modernizing their existing applications using containers. In Windows Server 2019, we reduced the Server Core base container image to a third of its size. We also provide improved app compatibility, support for Service Fabric and Kubernetes, and support for Linux containers on Windows to help modernize your apps. A feedback we constantly hear from developers is the complexity in navigating environments with Linux and Windows deployments. To address that, we previously extended Windows Subsystem for Linux (WSL) into insider builds for Windows Server, so that customers can run Linux containers side-by-side with Windows containers on a Windows Server. In Windows Server 2019, we are continuing on this journey to improve WSL, helping Linux users bring their scripts to Windows while using industry standards like OpenSSH, Curl & Tar. 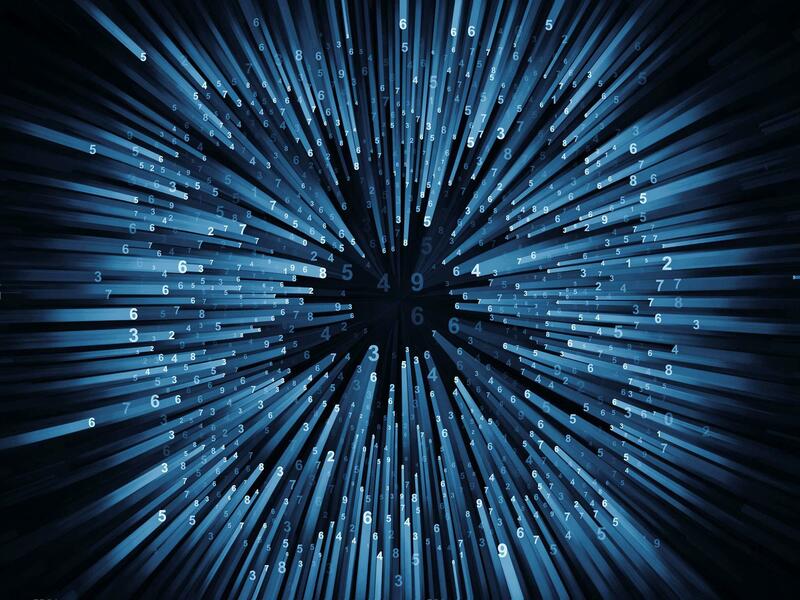 Hyper-converged Infrastructure (HCI): HCI is one of the latest trends in the server industry today. It is primarily because customers understand the value of using servers with high performant local disks to run their compute and storage needs at the same time. In Windows Server 2019, we democratize HCI with cost-effective high-performance software-defined storage and networking that allows deployments to scale from small 2-node, all the way up to 100s of servers with Cluster Sets technology, making it affordable regardless of the deployment scale. Through our Windows Server Software Defined program, we partner with industry leading hardware vendors to provide an affordable and yet extremely robust HCI solution with validated design. In October, customers will have access to Windows Server 2019 through all the channels! We will publish a blog post to mark the availability of Windows Server 2019 soon. This week at Ignite we have a complete line-up of Windows server sessions to go deep on all the aspects of Windows Server 2019. Join us in person at one of the sessions throughout the week or watch it online. Be sure to stop by the Windows Server area in the Expo hall where you can meet the engineers who built this amazing product and check out our amazing partners across the Expo hall showcasing their Windows Server and Windows Server Software Defined solutions. They will be happy to answer any question you may have. We have a Windows Server Fans’ appreciation party at Ignite on Wednesday, the 26th of September where you can meet your favorite Windows Server experts. Finally, a huge thank you to our partners and Windows Server community. Since the release of Windows Server 2019 preview earlier this year, we have seen over 500,000 server instances deployed worldwide! Your feedback is essential to the product and I know I can speak for the engineering team when I say, your enthusiasm for Windows Server motivates us to deliver amazing products to power your business! A: Windows Server 2019 will be generally available in October. We will publish another blog to inform that the build is available for evaluation and download through Azure Marketplace or Volume Licensing Service Center (VLSC). Q: How do I stay informed about when the Windows Server 2019 GA build will be available for download? A: We will publish a blog to mark the availability of Windows Server 2019. Follow Windows Server on Twitter and Facebook to get updates. Q: Will Microsoft release a new version of System Center? A: Yes. System Center 2019 will be generally available in the first half of calendar year 2019. 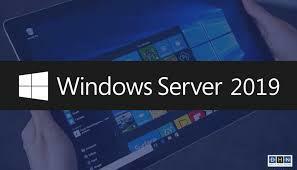 Q: What are the different editions available for Windows Server 2019 and where can I find more information on licensing Windows Server 2019? A: Windows Server 2019 will be available in Datacenter, Standard, and Essentials editions. Please visit our Licensing page for more information on how to license Windows Server.